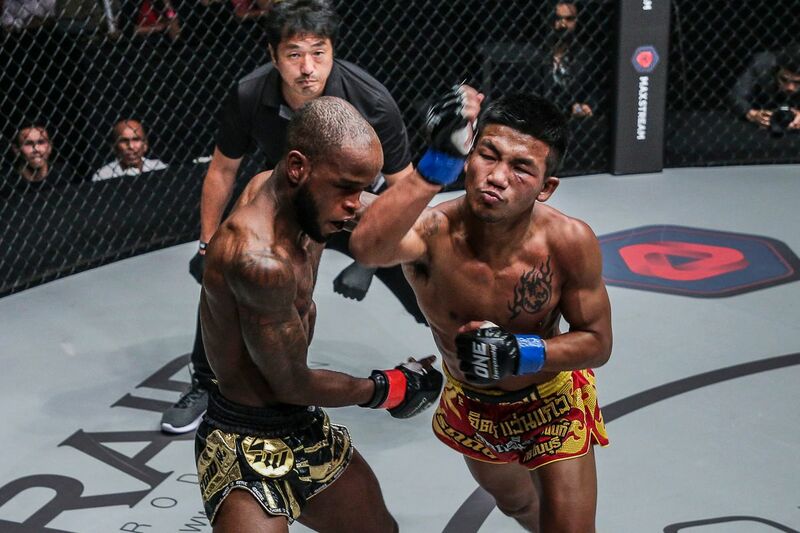 Two-time Omnoi Stadium Muay Thai Champion Rodtang “Iron Man” Jitmuangnon entered ONE Super Series to much fanfare, thanks to his consistently exciting, come-forward style. Fortunately for the fans in Jakarta, Indonesia, Sergio “Samurai” Wielzen engaged him in a thrilling three-round battle. 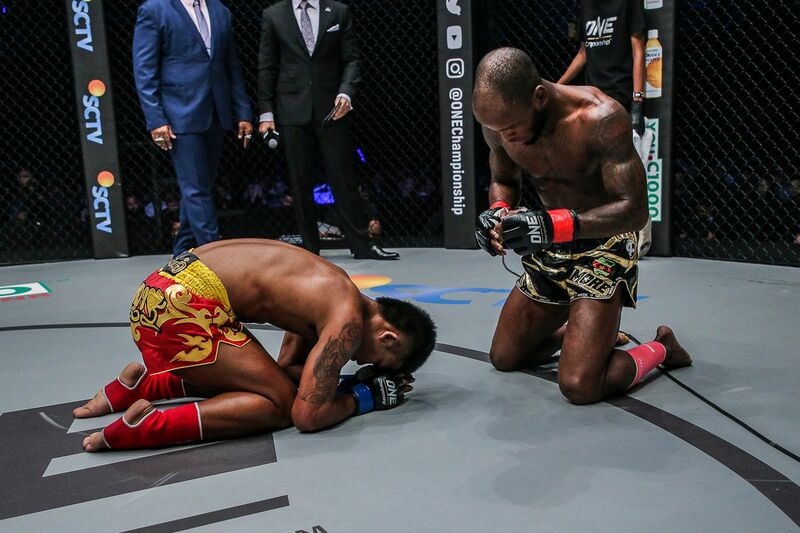 Although the 30-year-old Dutch–Surinamese competitor showed amazing durability, it was Rodtang’s power and accuracy that earned him a unanimous decision victory at ONE: CONQUEST OF HEROES on Saturday, 22 September. Rodtang unleashed his sensational striking in a dominant ONE Super Series Muay Thai debut, scoring a unanimous decision over Sergio Wielzen! Wielzen signaled his intentions early, as he took aim with a powerful high kick. The 21-year-old Thai was undeterred, however. He went on the front foot and walked through the Amsterdam, Netherlands resident’s shots in order to land his signature left hook. 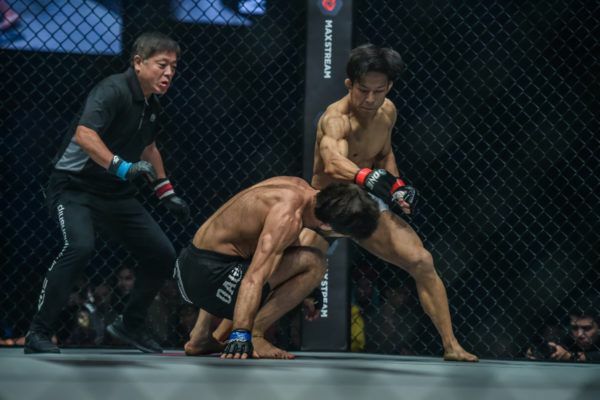 Countering his rival’s push kicks, the Thai landed a shot to the temple that sent “Samurai” to the canvas and rubber-stamped the round in his favor. The Sityodtong Amsterdam representative managed to recover between rounds and came out firing in the second frame. But it was not long before his opponent’s pressure shone again. Rodtang’s push kicks and sweeps sent the Dutch–Surinamese athlete to the mat on several occasions. “Samurai” returned fire with a unique array of attacks, including spinning kicks and uppercut elbows. 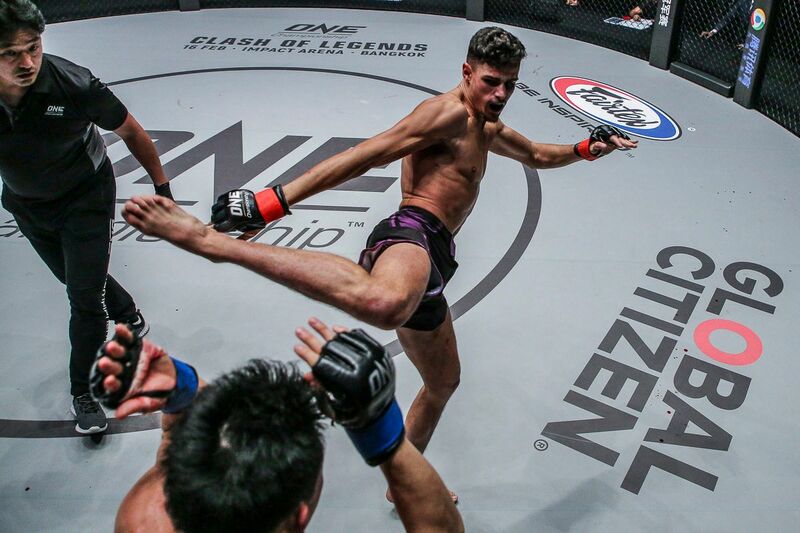 With one round to go and the Thai’s lead increasing, Wielzen looked for his famed high kicks in search of a finish. 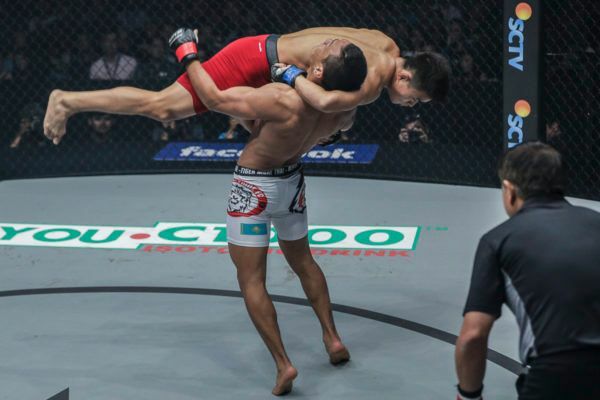 His eagerness only earned him Rodtang’s punches and elbows, with “Iron Man” continuing to land with shots to the body. 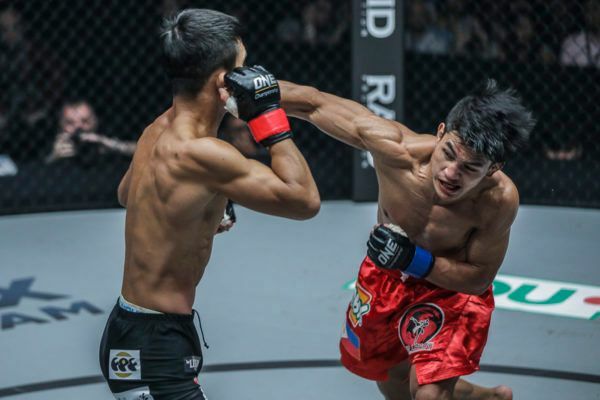 A left hook as the round came to a close sent “Samurai” down once more, which sealed the deal for the 21-year-old Bangkok, Thailand resident. 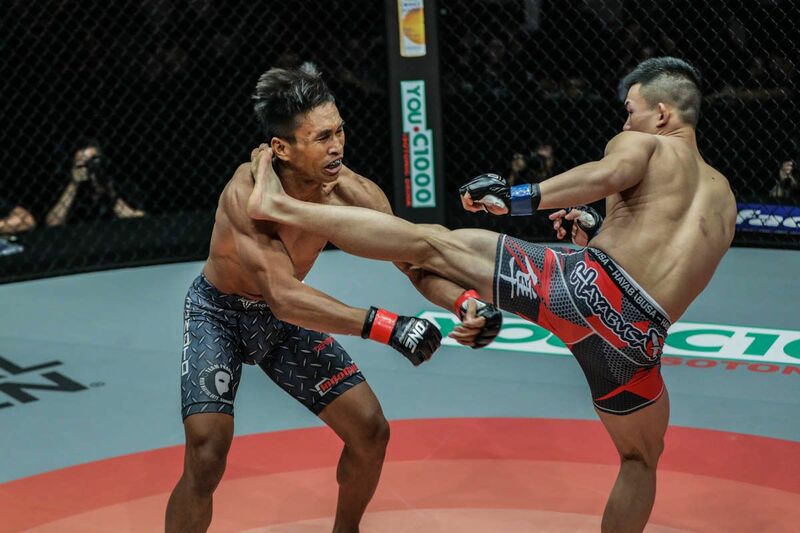 With such a dominant unanimous decision victory over a former ONE World Title challenger, Rodtang moved his record to an incredible 253-40-10, and immediately places him at the top of the ONE Super Series flyweight division. 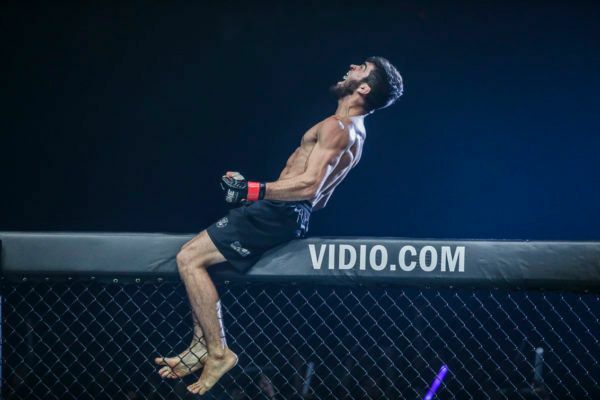 “Dagi” ruins the Russian’s lightweight title ambitions with a highlight-reel victory at ONE: CONQUEST OF HEROES. 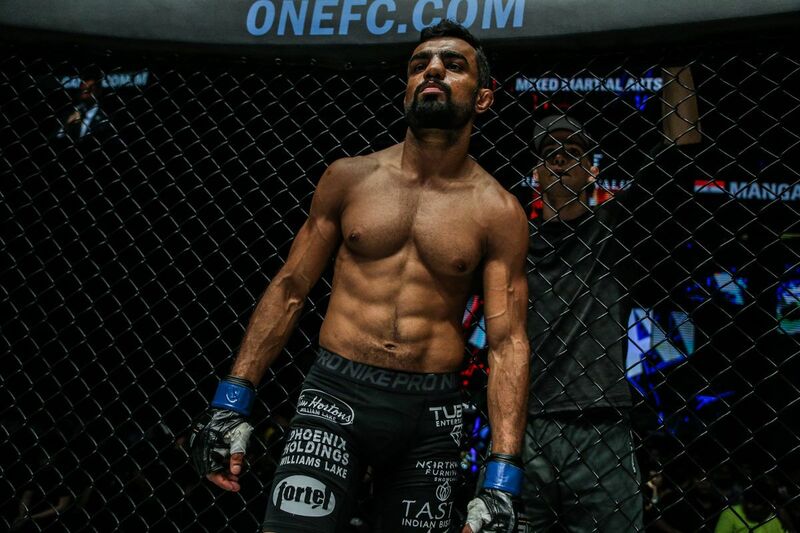 “The Kazakh” gets the 25th victory of his phenomenal career at ONE: CONQUEST OF HEROES on 22 September in Indonesia.